'Encounter' premieres on November 28, 2018. 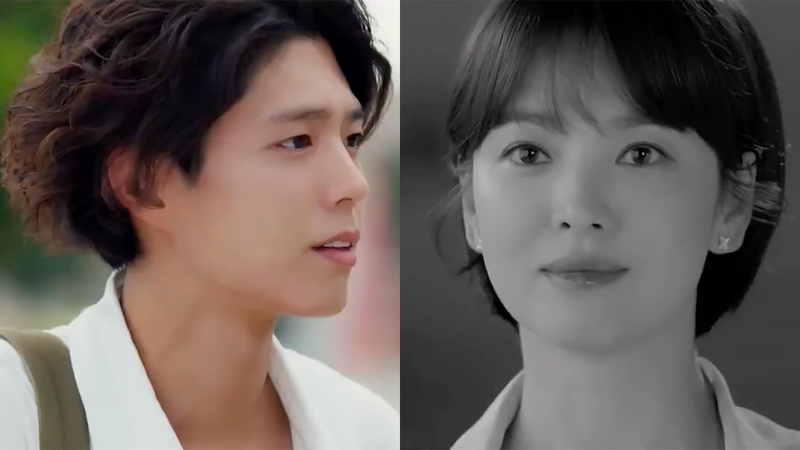 Good news: Song Hye Kyo and Park Bo Gum's new K-drama together, Encounter, will be available on Viu! ICYDK, it's a streaming service for K-dramas and other Asian shows! Hye Kyo will play Cha Soo Hyun, a politician's daughter who is forced into an arranged marriage with the heir of a wealthy businessman, which eventually ends in divorce. She meets Kim Jin Hyuk (Bo Gum), a simple man who finds happiness in the small things. Previously titled Boyfriend, the drama is set to premiere on November 28, 2018. Through a press release, it was announced that Encounter will be streamed on Viu in Hong Kong, Malaysia, Indonesia, the Philippines, Singapore and Thailand, fully subtitled in local languages and as fast as four hours after telecast in Korea!